Donate us – Official website of Anandvan Mitra Mandal , Registered office Pune,Maharashtra. For financial support to Anandvan There are multiple ways. However Please remember that Anandvan has not registered under 80G as of now. We won’t be able to give 80G benefits as of now. 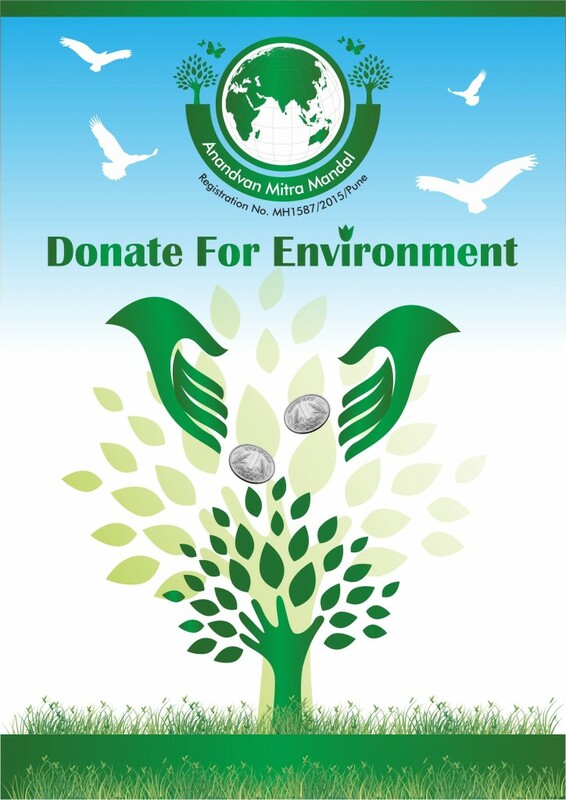 However we assure you that we will utilize every single penny of your donation for the protection of Environment. There are many reasons we seek financial help for our kind donors. Arrangement of Water Resource for Forest. Arranging Good Manure for plants. Installation of knowledge boards in Forests. Purchasing tools for Forest work. Salary of Van-Mali in different forest. Media and Publicity Drives to promote awareness in Society. Managing our digital IP’s expenses.